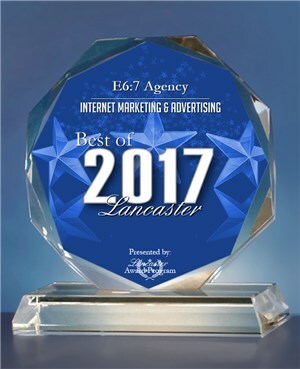 E6:7 Agency is privileged to announce that the seo company founded by Brian C. Taylor Sr. is able to offer top-rated SEO services for local businesses in Lancaster and surrounding communities of Dallas County and throughout the United States of America. The SEO and website design companies in the Dallas area are plentiful, but the E6:7 Agency has a unique outlook. Our primary focus is to apply Christian principles in serving others ( Ephesian 6:7). Our search engine optimization company focuses on offering above-reproach service at rates that are affordable. The question you need to ask yourself when hiring an Christian SEO company is, "Does this company rank on page 1 of Google for competitive keywords themselves?" Otherwise, what proof do you have that they'll be able to do this for you? 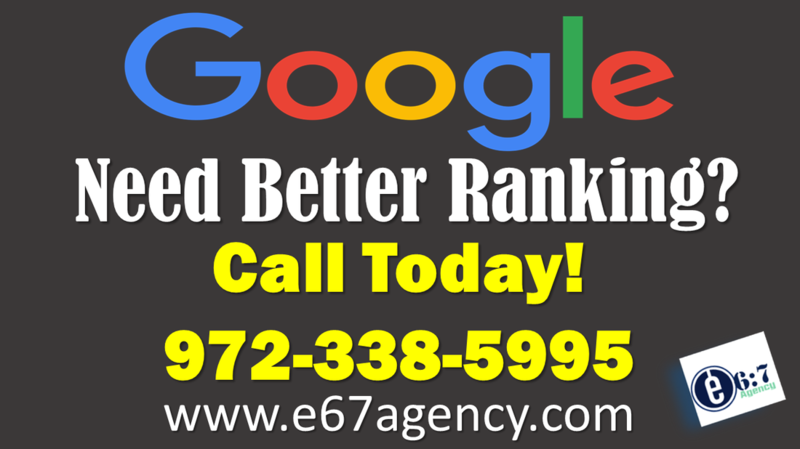 Google any SEO related keyword in Lancaster, Texas and you'll find E67 Agency on page 1. Our rankings speak for themselves. Because you wanted to find a reliable SEO company, I'm guessing that you landed on this site. You started Googling SEO related keywords in Lancaster, Dallas, Desoto or Fort Worth and ended up here. That was no mishaps. The process of you finding us on Google is exactly what we do for our clients. We boost their visibility and traffic so that their revenue increases exponentially. A lot of companies talk the language of "I can make you # 1" in this industry. When everybody claims to know what Google wants, it's hard to know who to trust. Though, more important what Google doesn't want. Anybody can put together compelling case studies and testimonials that paint their seo company to be the best. The best real time proof you have is on page 1 of Google. I genuinely care about the success of every business that I work with. I'll recommend somebody that can if I don't believe I can provide significant value to your company. I'm here to give you an honest evaluation about the current state of your website, and free advice on what you can do to improve things moving forward. For me, it's all about trust, transparency and providing real value. We can help with SEO | Website Design | Social Media Marketing | PPC | Email Marketing and more.